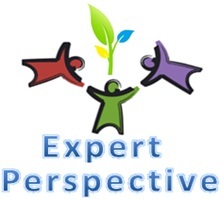 Expert Perspective consists of national and international professionals who have vast experience in international development, government and private sectors. The individuals provide expert advice and services in fundraising, project management, capacity building, research-documentation and organizational development. To support individuals and organizations to optimize the delivery of services for sustainable development of the target group/community. To work with non-profit agencies, professionals and funders to empower marginalized people and communities across the world.